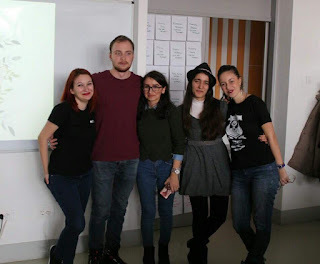 It may seem that you only can live in an international environment during your Erasmus mobility, but national meetings as National Platform from Craiova are true reasons to prove that you can have a kind of ‘international’event inside your own country, because being an ESNer involves not only helping the incoming students in your city but also meeting new friends from all of the cities of your country, from all the regions and working and growing together following the same goal. During last weekend our great volunteers took part in the National Platform in Craiova. 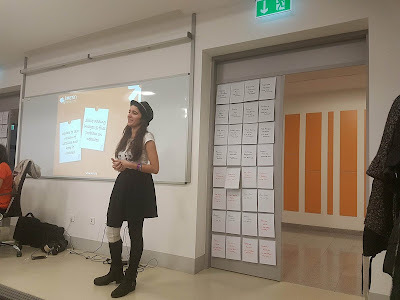 The theme of this event was related to mafia stories so all the mobsters of ESN (Erasmus Student Network) Romania sections gathered in Craiova to discuss sections’ reports, to highlight some news related to the internal organization and to elect a part of the new members for the national level of ESN (Erasmus Student Network) Romania. There were 4 days full of activities, discussions, presentations, and candidacies. Even though the timetable may seem full, it was very useful for our ESNers. They paid attention to all the presentations, asked questions and they got involved in debates even during the coffee breaks. They met volunteers from other sections and changed ideas or tips&tricks which surely are going to be used in the future. After all these inspiring days full of emotions and supporting words, the family ESN Romania elected new members for the National Level, who will start their mandate right after AGM (Annual General Meeting) Costa Brava. 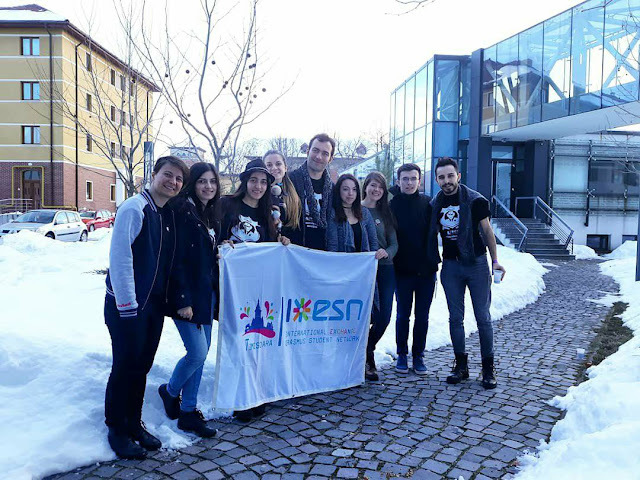 We are so proud that our President of ESN Timisoara will be now a part of the National Level and we wish all the members the best of luck and a mandate full of great and productive moments, of course.